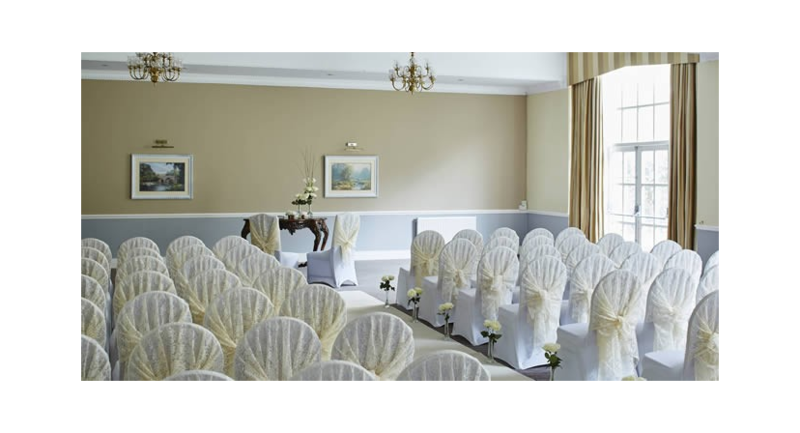 Hollins Hall Hotel and Country Club provides a romantic setting in the rolling Yorkshire countryside for you to plan the wedding of your dreams. 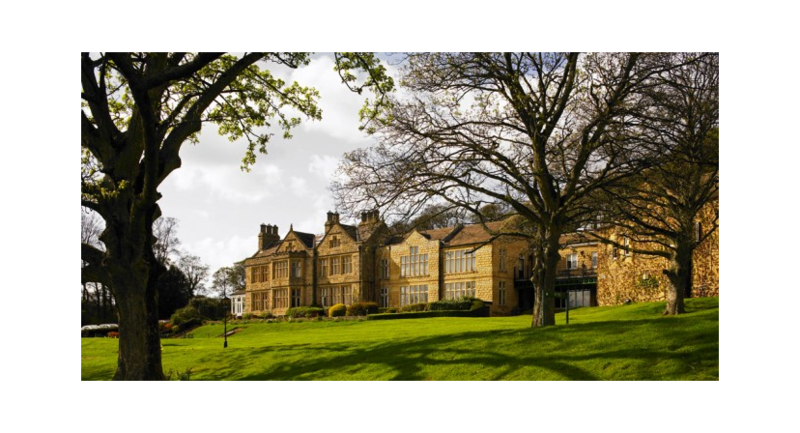 Set on 200 acres, our hotel offers a picturesque setting with splendid banqueting rooms. Invite your special guests to Hollins Hall, where your celebration will be remembered forever. From the very first moment you enter our glorious reception area, you’ll be swept away by the Victorian romance of our country retreat. 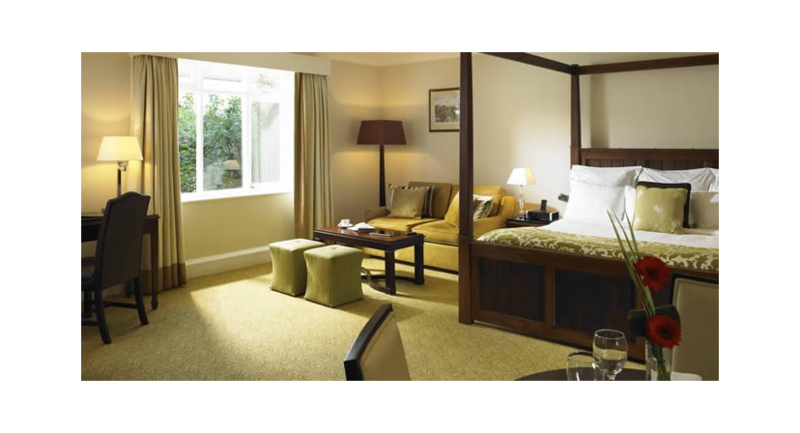 Our attentive staff will ensure you and your guests are given a personal service. You have a vision and we can make it happen. 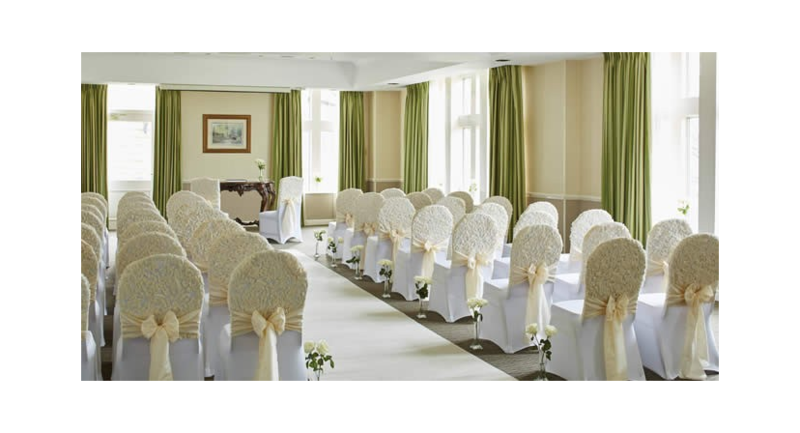 We can help plan every detail and ensure every element is perfect on your big day.